That is very useful. Thank you so much. A quick question - in year 1 when the teacher is listening to the group of children read, what are the other children in the class doing? This is where we have struggled in the past. My class do fine motor activities as this is something they can access on their own. So in year two you would have reading groups in a carousel AND a whole class reading session? Y1 and Y2 have some sessions which are similar to traditional carousel guided reading. These would have similar activities going on - indepedent reading, playing with sounds and words etc. Yes - click on "Teaching Reading" and then "Assessing reading in the new curriculum". 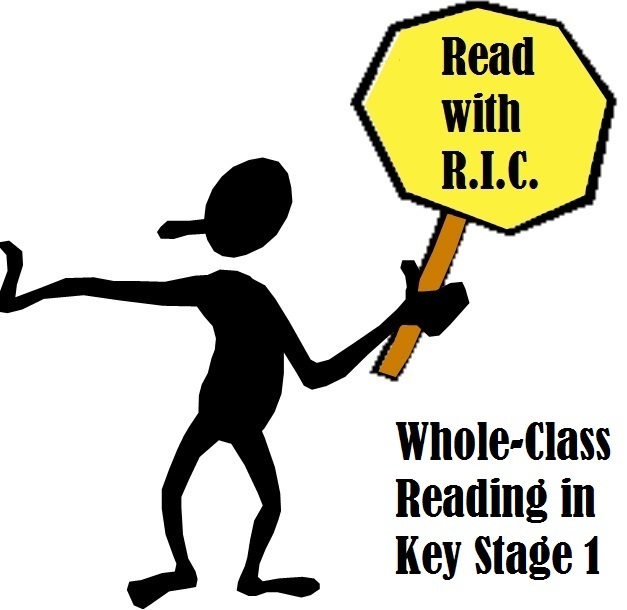 All resources (KS1 and KS2) are available in the Read with RIC folder. Thank you for all of this. 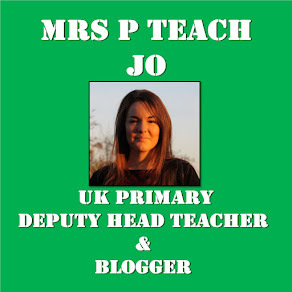 I have just moved into Year 2 this year after teaching Year 5 and am struggling to see how I can apply the whole class teaching I did in Y5 to Y2. 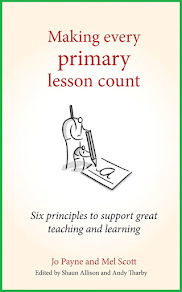 How long are the Y2 lessons and how many are there? Do you have any Y2 plans and/or timetables that you could share please so I could see how long the sessions are, how frequent they are and how they are structured? Thanks! Thank you so much for sharing. I am looking forward to trying this approach with my bee class of Year 1. When reading with a group, would the RWInc. Story books be ok to use? These are really great resources. Thank you for sharing. has anyone introduced whole class reading in f2? Are your google slides available for us to download?